Dr. Andrew Jung is a fourth-generation Californian. He attended California State University, Northridge and the University of the Pacific School of Dentistry. He is knowledgeable in the latest dental techniques and prides himself on providing excellent care. He is committed to using the most proven and safe procedures, and he always strives to have a gentle touch. 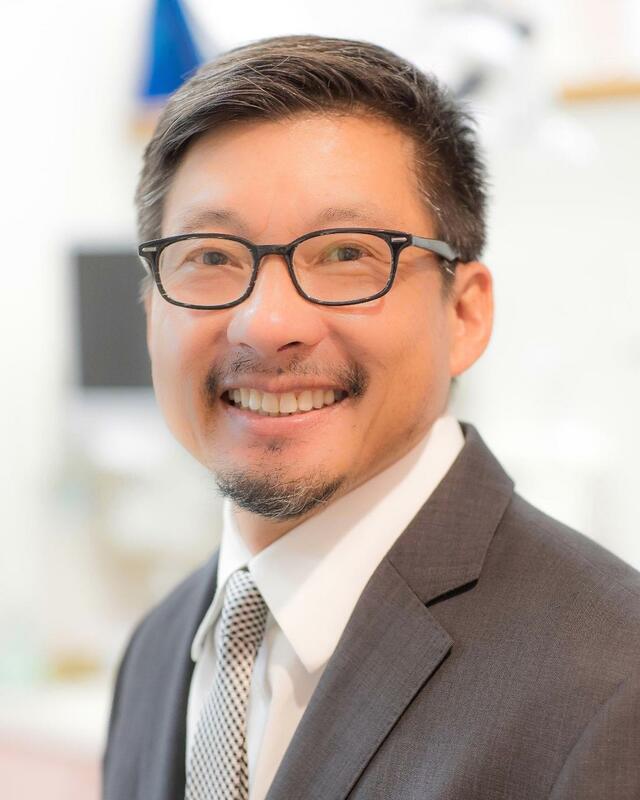 Dr. Jung uses the best dental materials available in order to provide quality care, and he has earned a reputation in the community as a superior clinician with high integrity. His interests include surfing, mountain biking, snowboarding, skiing and spending time with his family. Dr. Jung lives in Long Beach with his wife Cheryl and their two children, Baxter and Harriet.